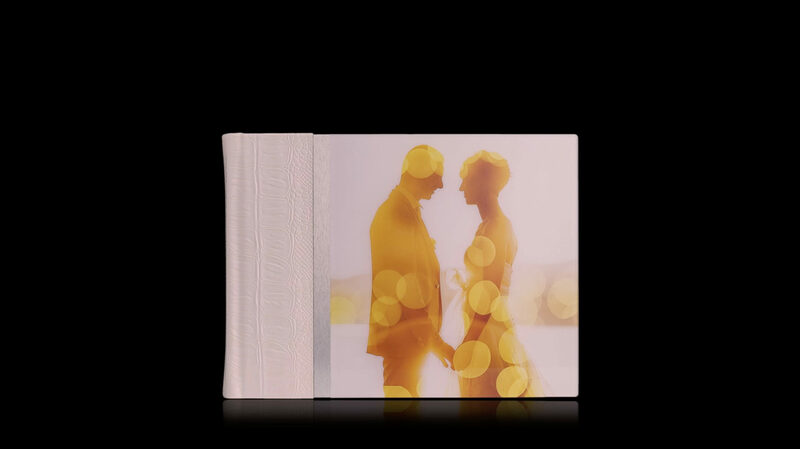 The traditional photo book is the album of memories par excellence; available in various high quality natural cardboard without tissue, allows the creation of an album where you can paste your wedding images, just like long time ago. Among the various choice of available papers, Ypsilon paper gives a silk-like fabric effect. Every single image is glued by a craftsman on a single page, to give it more value, to remember the old photo albums, like the one of our parents. The white passepartout gives a retro touch to an old-fashioned album; we have chosen to eliminate the tissue to not interrupt the story of your story. 100 covers for 100 styles. And we are not losing our minds. Choose your cover, tell us who you are! The special processing allows you to print your names or your favourite quote written in relief at the center of the cover. 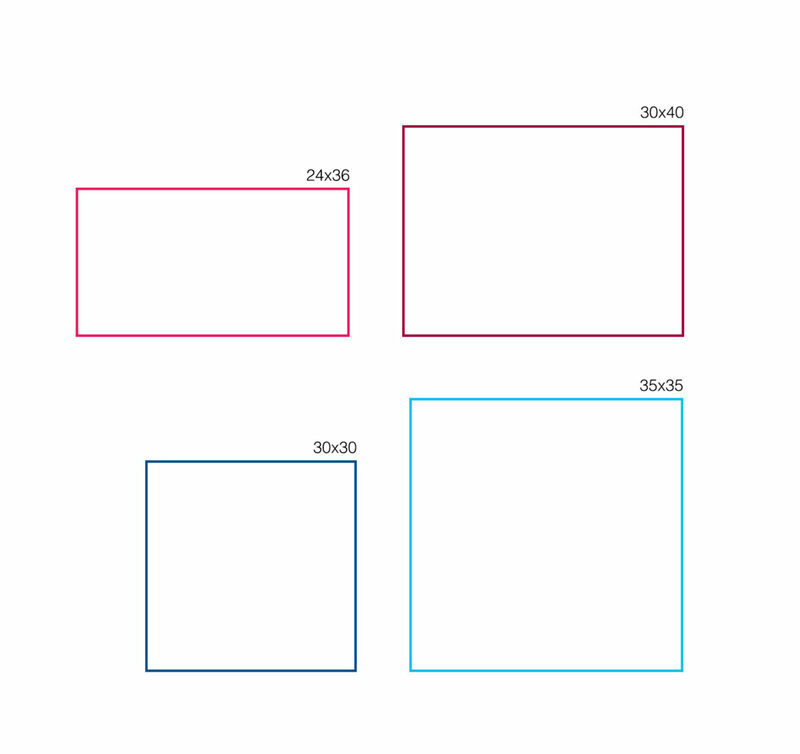 The photo insert allows you to insert an image print or a graphic elaboration, realized on opaque photo paper with glossy lamination, inside a space with predefined dimensions.